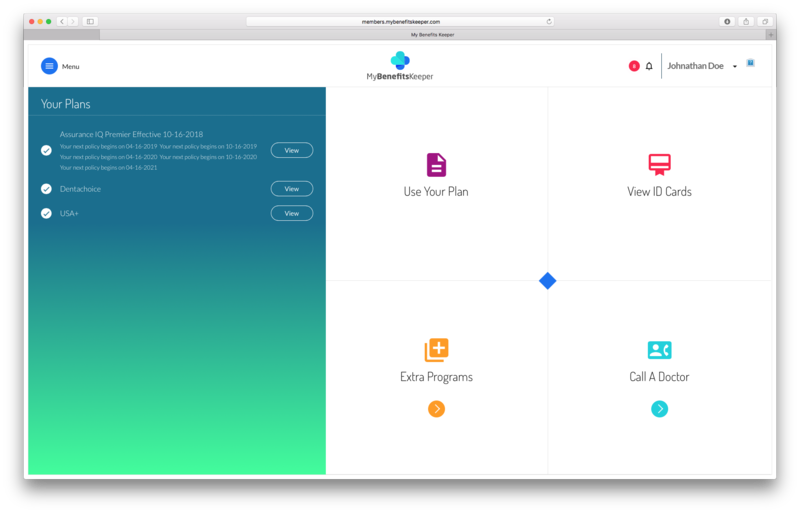 MyBenefitsKeeper is simple at its surface. But, what if you're looking for a more detailed view of your coverage? 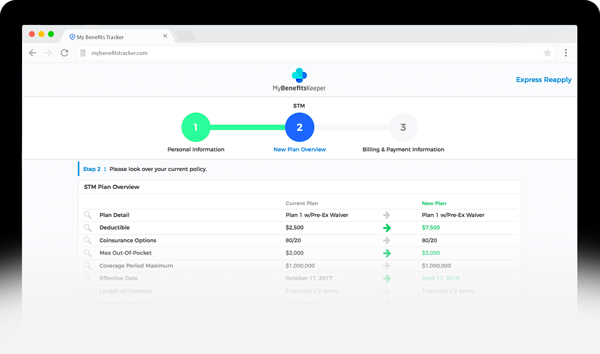 Simply click any plan to see relevant documents; who to reach out to about claims, billing and more. After receiving your purchase confirmation, log in to print your ID card(s) from any web-enabled device. 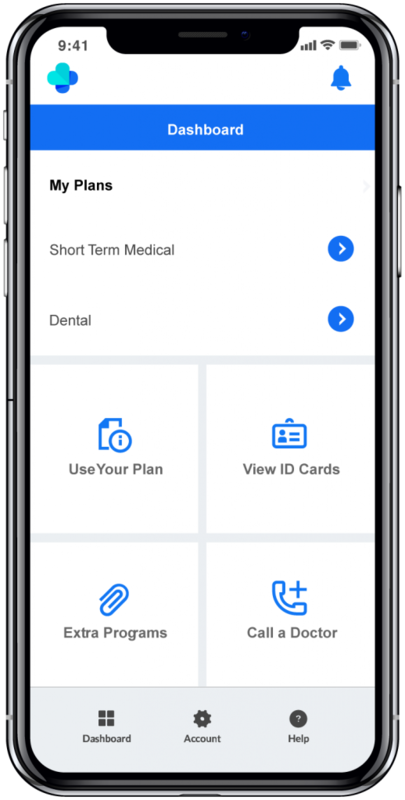 No more scrambling for your insurance card in the waiting room. In a few quick taps, you can pull up your card and get the care you need. Surprises can be fun. When it comes to your health insurance, they can be anything but. That's why we'll notify you if anything requires your attention— like when your plan is about to expire, certain documents need your approval or a payment has been confirmed. Want to know exactly how to use your plan and to get the most out of it? Your Dashboard will get you there. Jump to your billing information or hop over to view your ID cards. If your plan offers patient advocacy, negotiating prices or finding a doctor in your network is remarkably simple. You’ll also find important elements of your plan like deductible, copay or coinsurance here. It's quick. It's simple. It's MyBenefitsKeeper. When it comes to the medical bills, keeping track of all your payments can get confusing— fast. You’ll be able to see details about the most important parts of your plan. Now you can see your deductible, copay, coinsurance and max out-of-pocket amounts at a glance but it doesn’t stop there. See your effective date, benefit details, coverage amount and beyond. Need your health insurance longer than you expected? Reapply for a new policy of your current plan, add a supplement plan, or change your coverage in seconds. Our Express Reapplication is more than meets the eye. Here you can update everything from your address to your dependent information and more. Questions about billing or how to use your portal? Send us a message or give us a call. Connect with us on Facebook, Twitter or by email.